The pre-participation physical evaluation (PPE), also known as a “sports physical”, is required in the state of Minnesota for student-athletes. The primary objective of this evaluation is to promote the safety of the athlete. Secondary objectives include injury prevention and performance enhancement. 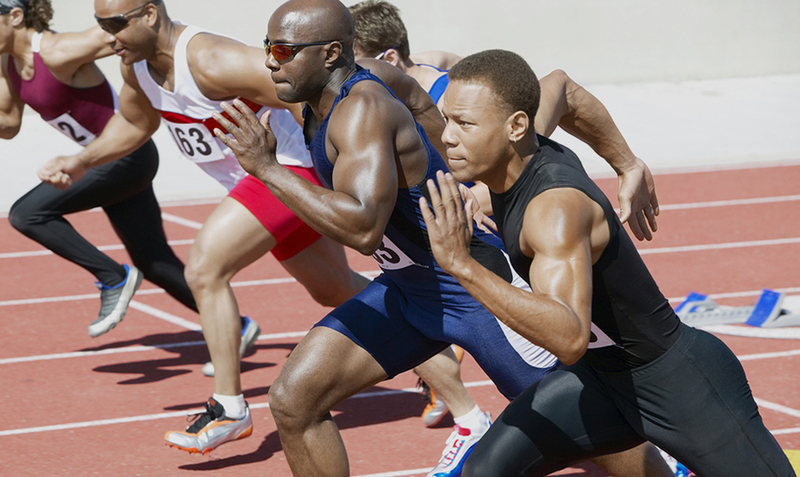 A properly performed sports physical with our St. Paul and Lakeville chiropractor, Dr. Craig Couillard, can assess current injuries or conditions that may be preventing an athlete from training and competing. The Minnesota PPE form is valid for three years, and an annual health questionnaire is required every year. Any major health changes on the annual questionnaire may require a PPE to be conducted sooner. At Lake Marion Chiropractic Center, it's our opinion that a properly performed sports physical should be done on an annual basis. This is because the adolescent body goes through rapid changes, physiologically and biomechanically. Regular evaluation can screen for minor and subtle changes and make appropriate treatment and/or training recommendations before an injury occurs. The PPE evaluation in our office is very thorough and includes all the required medical recommendations of the evaluation. Additionally, Dr. Couillard spends the time to evaluate the overall flexibility and strength of the athlete. When an accurate injury diagnosis is made or an area of concern is identified, we can recommend a treatment plan that will expedite the recovery process or prevent injury. 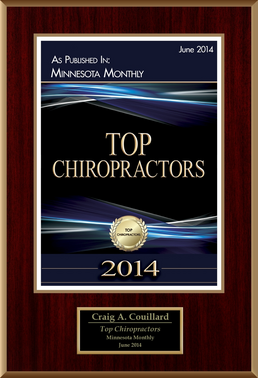 Why See Our Chiropractor in St. Paul for a Sports Physical? Dr. Couillard has a diversified and unique educational background. 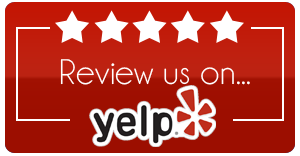 In addition to a licensed chiropractor in St. Paul and Lakeville, he is also a massage therapist, certified chiropractic sports practitioner, certified strength and conditioning specialist, corrective exercise specialist, and a performance enhancement specialist. 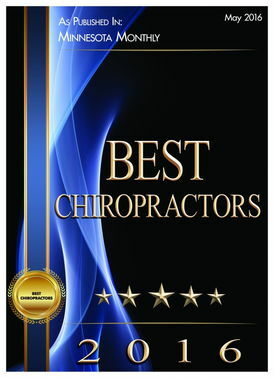 He has been treating sports injuries for over 16 years and has extensive clinical and professional experience with PPEs. He actually teaches the PPE course for Northwestern Health Sciences University, which provides continuing education for chiropractors. In addition, Dr. Couillard sits on the Minnesota State High School League Medical Advisory Committee and is considered an area leader in concussion management and prevention. His extensive training and experience allow Dr. Couillard to approach every person and injury using several different professional lenses, thereby providing much more comprehensive and individualized care. So, what does this mean for you or your student-athlete? It means accelerated sports injury recovery and maximized strength, endurance, and mobility. By working with Dr. Couillard, many patients actually achieve performance levels that exceed their pre-injury potential! 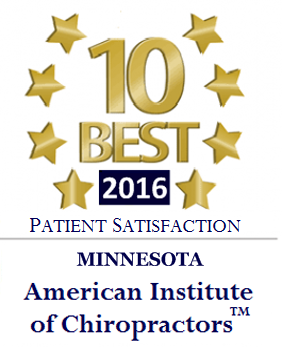 Are You Looking for a Sports Physical In Lakeville or St. Paul? Whether you need a sports physical, sports injury rehabilitation, or any other kind of natural and drug-free care, our sports chiropractor in Lakeville and St. Paul can help. 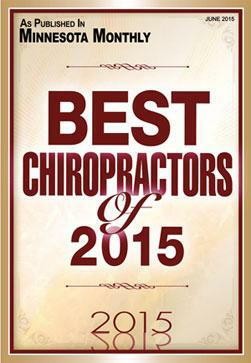 To schedule an appointment, call the Lake Marion Chiropractic Center today at (952) 469-8385.